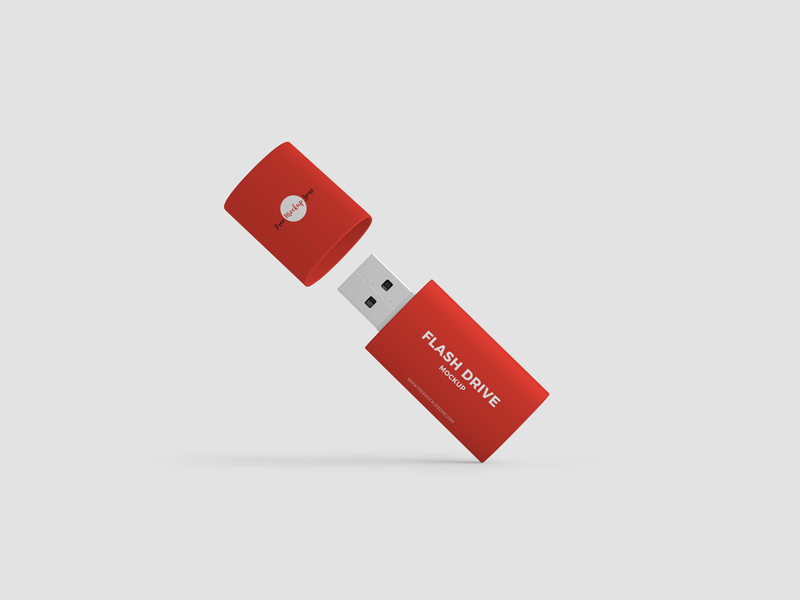 Create a flawless branding with this awesome and fabulous Free Flash Drive Mockup PSD. You can easily showcase your designs with the help of smart-object layers. Simply place your design in it and get the desire presentation. 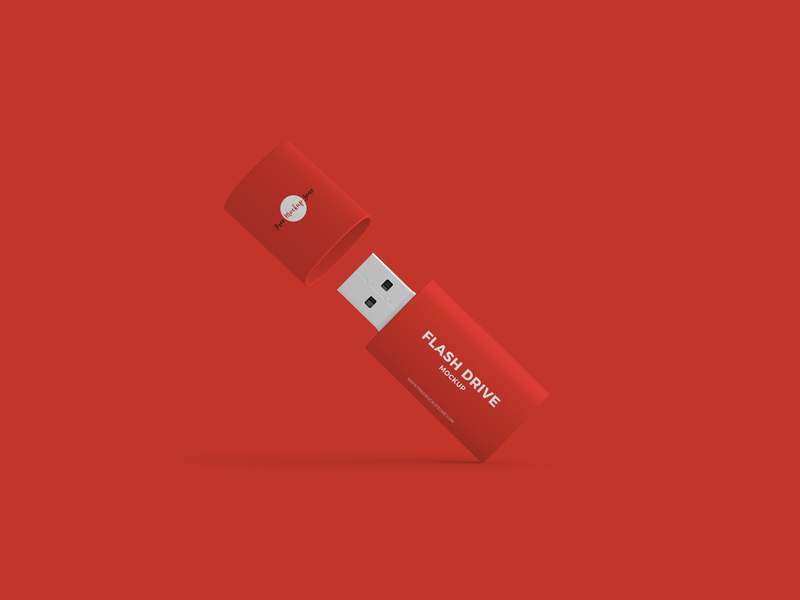 Stay connected with us daily for all kinds of free mockups.